For those of you who grew up in the ‘70s, wallpaper may conjure memories of obnoxious stripes and florals that made you want to plan a great escape from your vinyl seat at mom’s aluminum breakfast table. I’m going to attempt to replace the outdated misconceptions that may plague your mind when you hear the word “wallpaper” and introduce a new perspective into your psyche: not only are today’s wallcovering options beautiful and environmentally friendly, many can truly be considered an art form. Wallcoverings date to the Middle Ages, when only the elite could afford them. The wealthy would affix artistic coverings to the walls as a sign of status and class. Although the design aesthetic and usage of wallcoverings has certainly evolved throughout the years, they have come full circle in terms of their artistic roots and purpose. 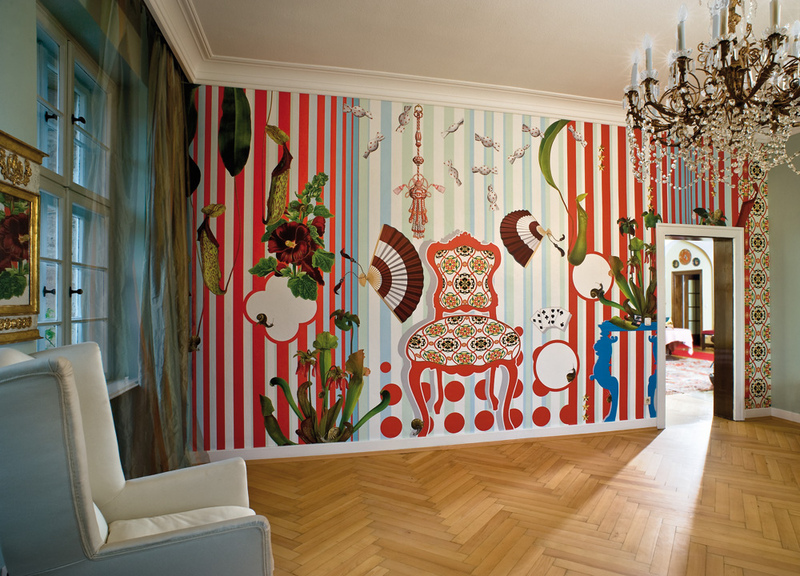 According to Lori Gilder, CEO and founder of Interior Makeovers, Inc., wallcoverings are undoubtedly gaining popularity as a form of artistic expression within the home. Today’s design options allow homeowners to incorporate texture and dimension into an interior environment, and the latest designs are impeccable due to advancements in technology that allow manufacturers to layer color and texture in a way that was once challenging, if not impossible. 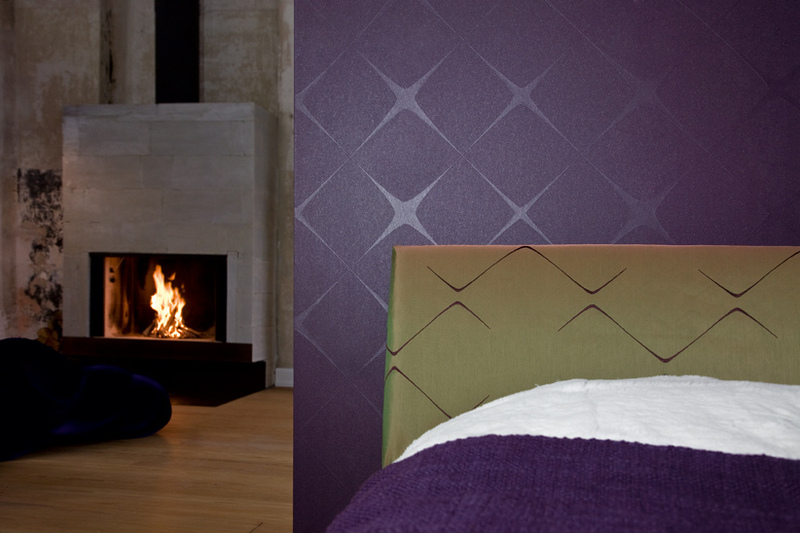 According to Gilder, today’s most sought after wallcovering designs are inspired by nature and are extremely eco-chic. From larger-scaled leafy and floral patterns to textured grass cloths and linens, natural materials are dominating the wallcovering scene in 2011,” says Gilder. In addition, pattern, color, and scale are trending in a more minimalist and subtle direction, away from the bold and dramatic designs of years past. Although current wallcovering designs are characterized by subtlety and sophistication, homeowners are now incorporating them into the home in bold and contemporary ways. If you are looking for an environmentally -friendly way to liven up your space with an artistic flair, it’s time to reconsider wallcoverings. Today’s wallcoverings offer a level of style and sophistication that feel nothing like your mama’s breakfast nook.